A stunning wedding from start to finish.. Amrish and Priya got married in Collisheen, and their families made it an event to remember. Elegant yet down to earth, beautiful and fun. 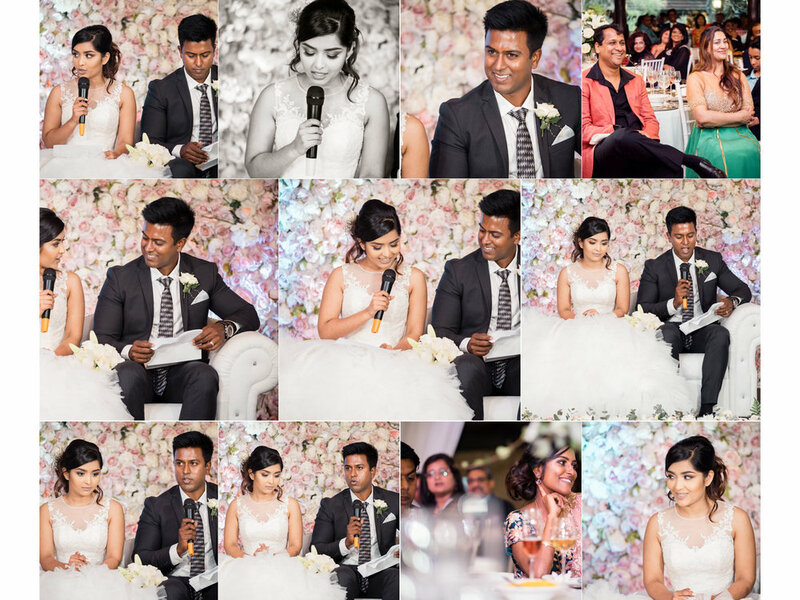 Priya was a vision in her stunning wedding gown and Amrish definitely didn't disappoint with his outfit either. They seemed to enjoy every second of this beautiful day, from the moving and graceful ceremony at the Collisheen chapel, to the rambunctious yet loving speeches their families and friends gave in their honour. The massive party at the end was just the perfect way to end an amazing day.